I'm here with the Lori Whitlock Creative Team to bring you September's Monthly Blog Hop! 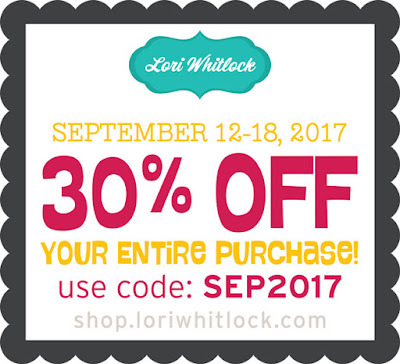 If you are just joining the hop you may want to start from the begining at the Lori Whitlock Blog. 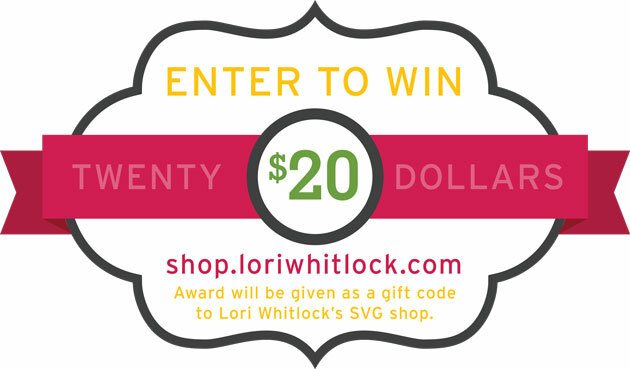 Hop through our awesome line-up for some awesome projects, a FREE FILE, an amazing sale, and a chance to win $20 to spend on the Lori Whitlock site! Today, for my project, I decided to make some fall decor that is both pretty and functional with these Fall Themed Sunflower Canisters. 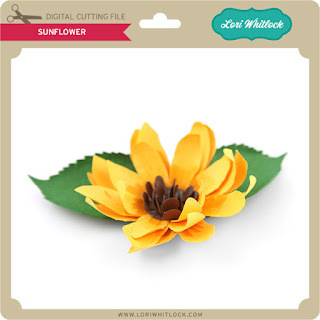 Gorgeous Kitchen decor made with this simple sunflower. Super easy to piece together with a huge WOW FACTOR! Just add some raffia and plaid ribbon and you have Classic Country Chic! If you plan on purchasing this or any of the featured files from the line-up we have a special 30% off your purchase price just by using the code SEP2017 to your shopping cart upon check out! Let's not forget today's FREE FILE... 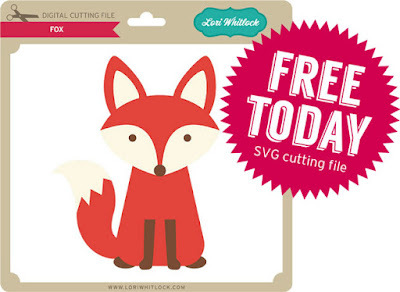 This adorable FOX file!! But remember it's only FREE for TODAY ONLY!! 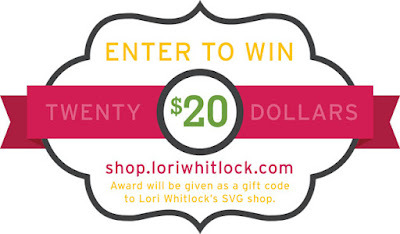 And of course, you'll won't want to miss out on your chance on winning $20 is Lori Whitlock Shop dollars!! EEEK!! How exciting is that?!! For your chance to win just click and enter through the Rafflecopter BELOW!! We hope you enjoy all our projects and they inspire you to create!! Thanks for hopping along with us!! I love Fall because I can layers clothes so that I can feel a little bit more comfortable in my own skin!! I also love football, marching band season, and Cappuccino!! Your canisters are beautiful, Mitsyana. Love those flowers! Thank youso much Michelle! I feel fall coming on!!EEEK! Pretty flowers. Thanks for sharing. My favourite fall thing is the colourful leaves. Thank you! I absolutely love the changing of the leaves!! The tree tops are absolutely breathtaaking in the fall! 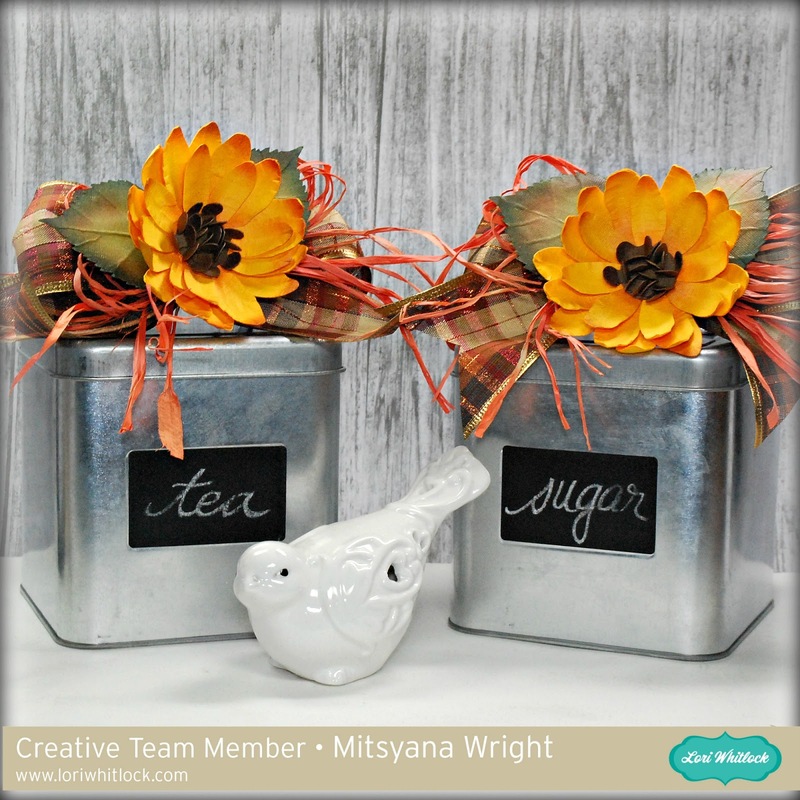 Like the Autumn decor added to the canisters.